Globalisation has opened many doors, allowing organisations to access a wider range of suppliers, expand into new markets and spur business growth. At the same time, however, it has increased risk exposure and placed greater demands on financial and business risk management. 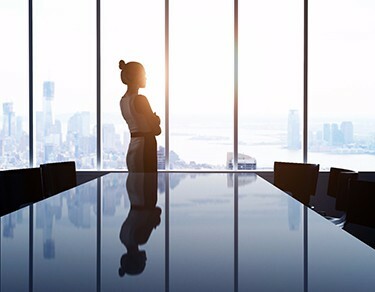 Whether you are a compliance specialist or procurement professional, tackling governance, risk management and compliance (GRC) across vast supply chains or third-party networks poses a challenge. LexisNexis® offers a range of flexible, cost-effective risk management solutions backed by best-in-class global news, company, regulatory and legal content. Our tools enable you to assess risk potential, conduct due diligence and on going monitoring. 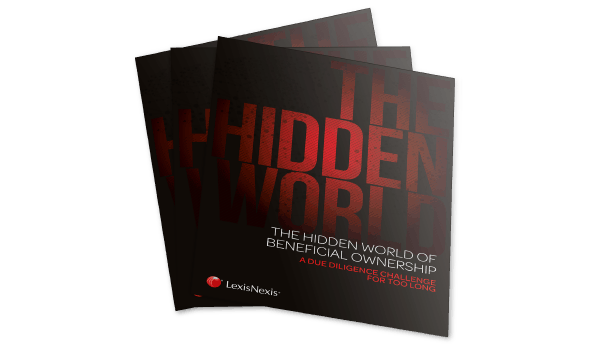 Without access to the right information at the right time, organisations may fail to spot potential problems among critical customers, suppliers and other third parties. This is — especially true in the digital age, where the volume and velocity of the information you need to track is constantly increasing. If your due diligence and risk-based monitoring practices are falling short, your business could face serious reputational, regulatory, financial and strategic threats. An effective risk management strategy can provide the tools to help you screen, investigate and monitor for business risk. Arrange a LexisNexis solution demo using the form below. Look beyond traditional financial risk scores with automated, bulk screening of the third parties you depend on. With improved visibility into risk potential, you can right-size your due diligence to manage risk efficiently. 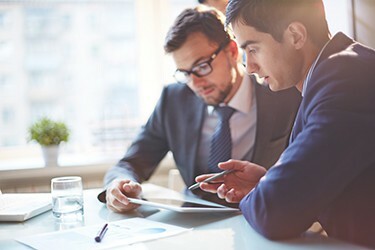 Risk doesn't disappear after due diligence investigations are complete. In fact, regulatory compliance breaches are often discovered after initial vetting. 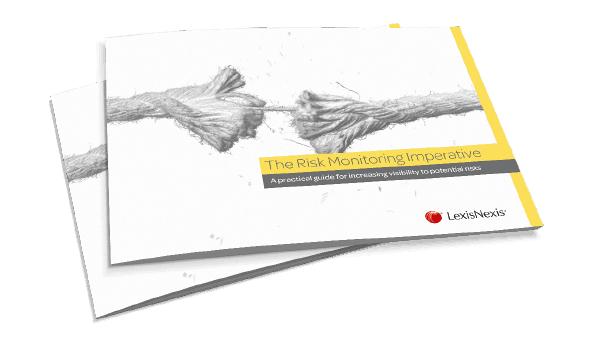 On-going, risk-based monitoring allows you to spot potential threats and respond proactively. Risk and reward often go hand-in-hand. But with access to our industry-leading collection of critical news, regulatory information and watch lists, you can monitor and screen third parties to successfully navigate the risks you face. Conduct due diligence screening of potential clients, business partners, suppliers and other third parties and maintain a clear audit trail of your research with a custom report builder. Manage third-party risk more efficiently with automated screening against critical global watch lists, sanctions and PEP databases, as well as negative news. 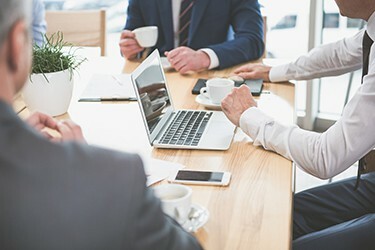 Spot third-party risk sooner with a flexible, risk-based monitoring solution that scores adverse media about your key customers, suppliers and other third parties based on your organisation's unique risk concerns. Click the logos below to explore the business needs of these organisations, and the solutions and benefits that our compliance and due diligence products have provided. 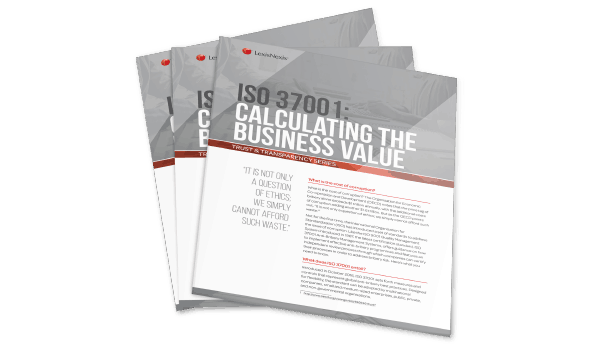 Download our eBook, "ISO 37001: Calculating the Business Value", to learn why pursuing certification makes smart business sense. Is your supply chain powered by forced labour? 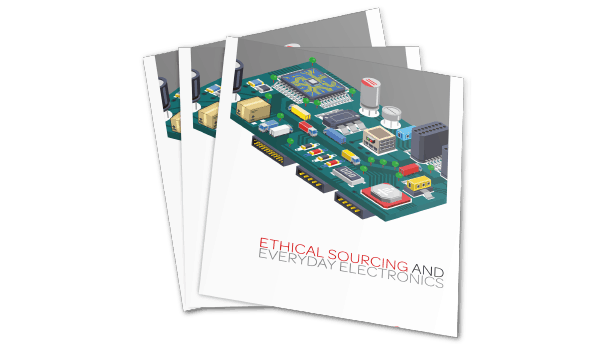 For organisation sin the Electronics Industry, the danger is real, due to complex, multi-tiered supply chains that span the globe. 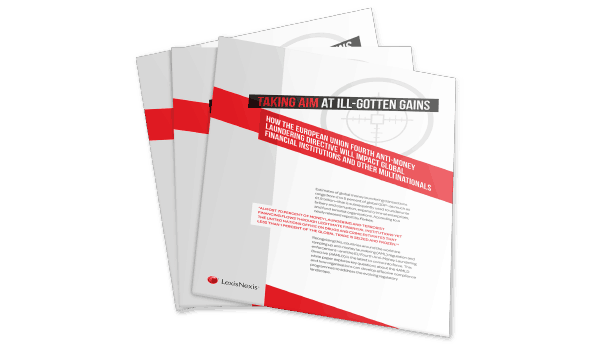 Our practical guide looks at the need to increase visibility of potential risks that fall into four categories: reputational, regulatory, financial and strategic.